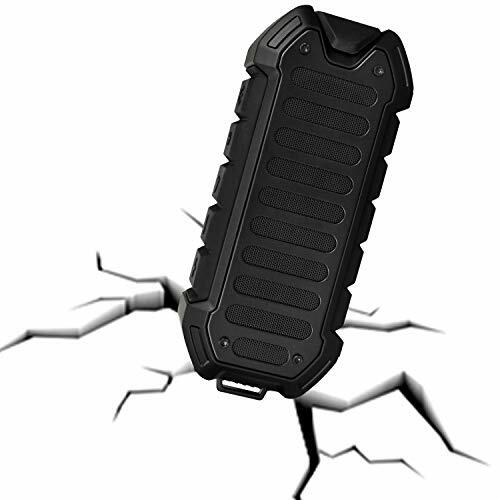 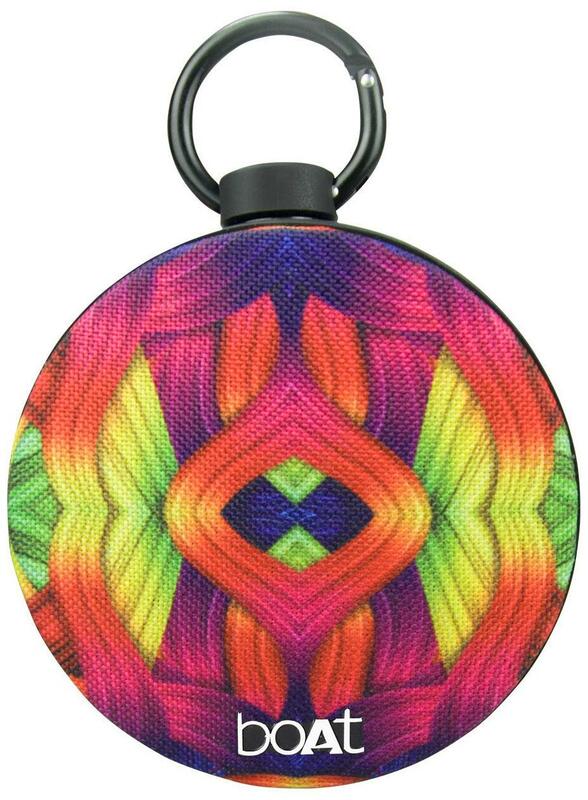 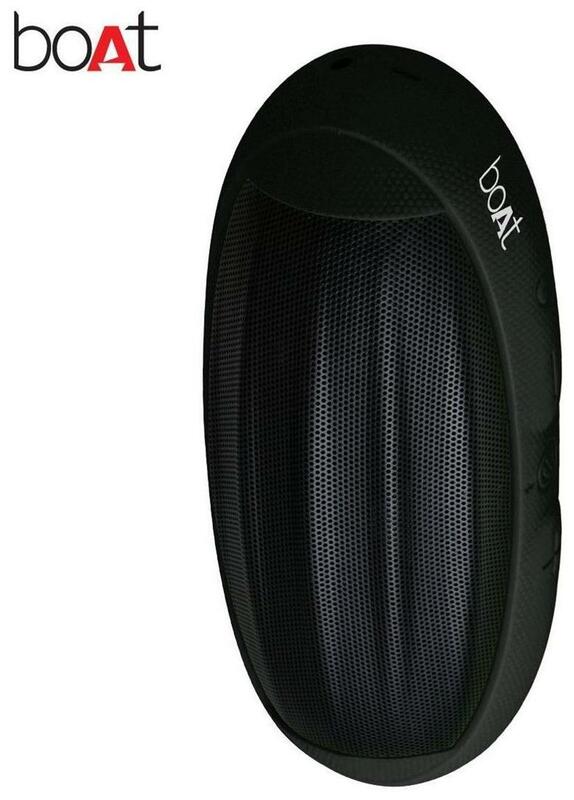 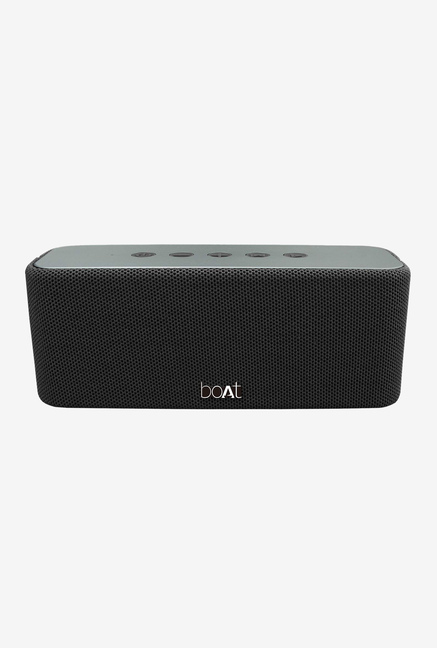 Want to buy a Bluetooth speaker with great sound quality? 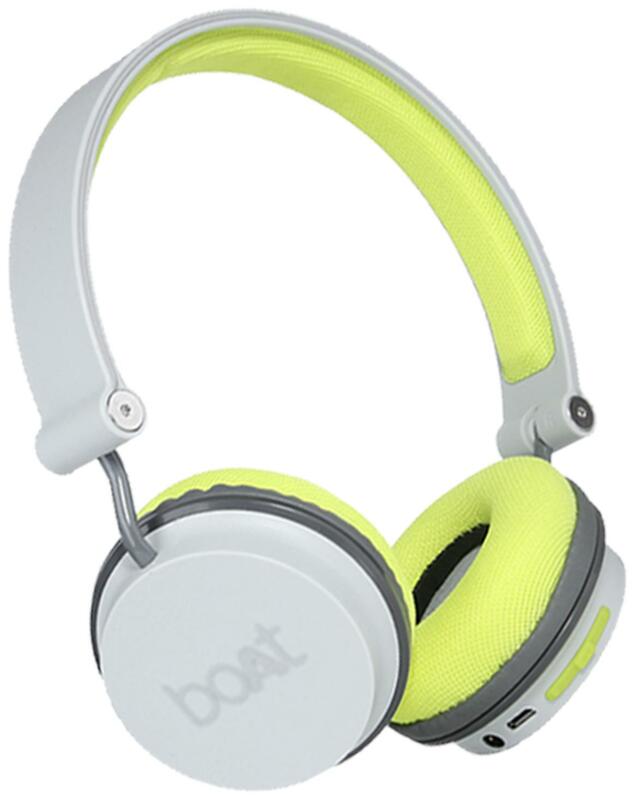 Here’s a brand that gives you all – Boat Speakers. 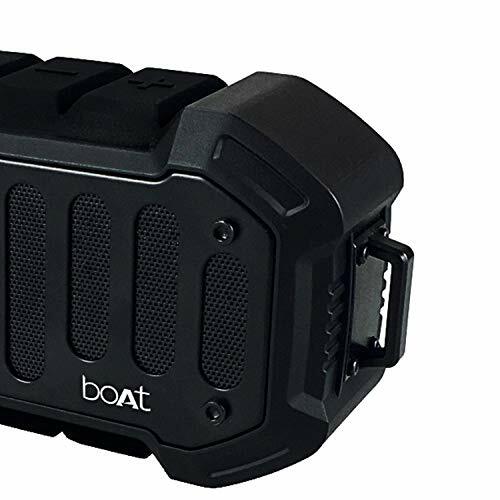 Check out the best Boat Speaker Offers below. 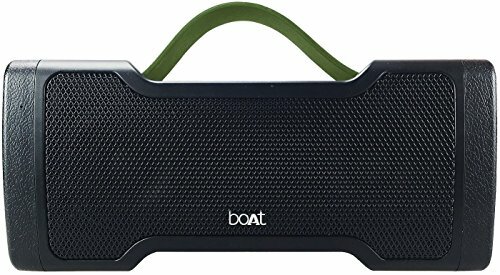 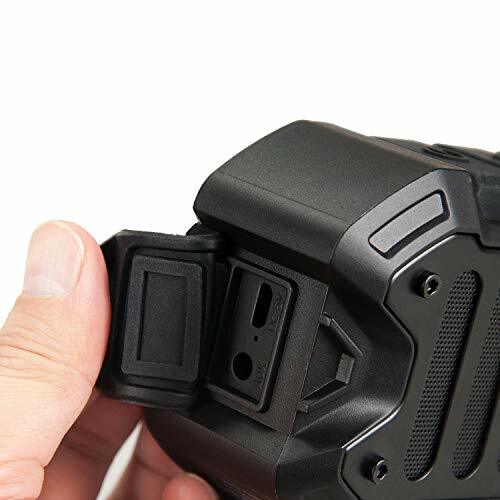 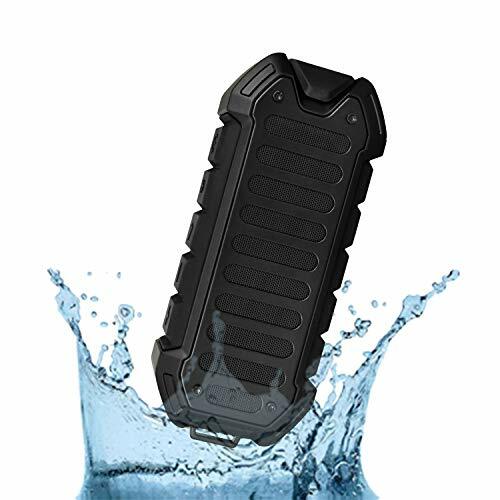 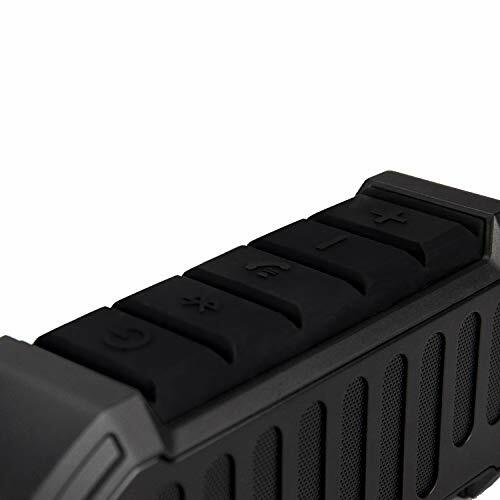 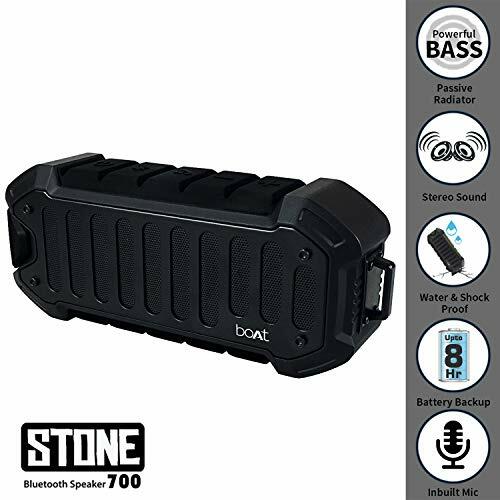 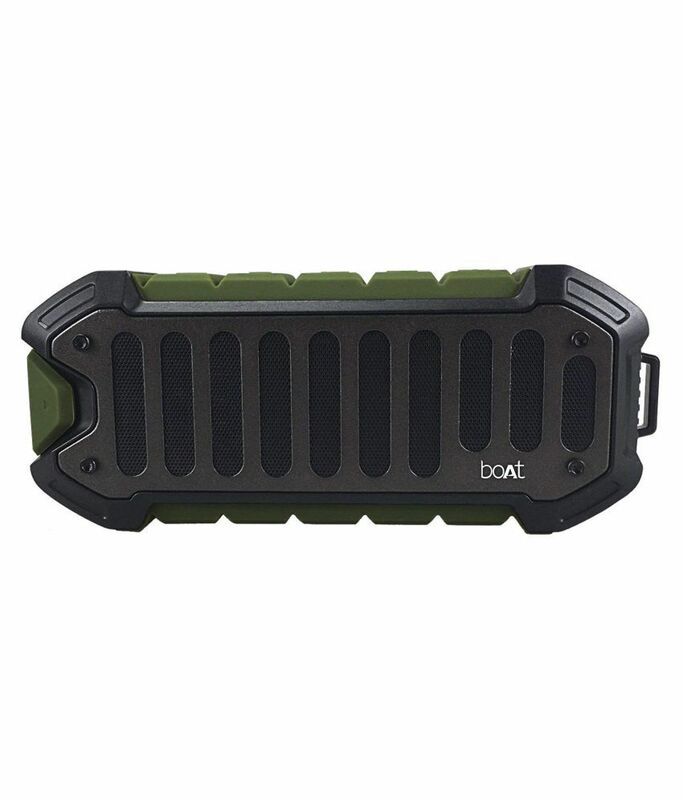 If you want a speaker which is a combination of wireless Bluetooth connectivity, in-built mic, shockproof and above all its totally waterproof, then Boat speaker is just perfect for you. 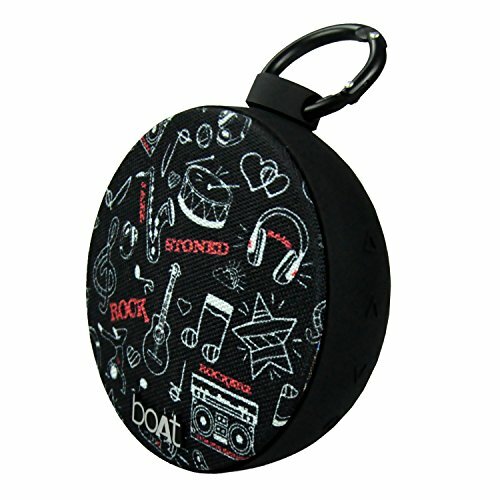 Boat speakers come with great sound quality at amazing economical price. 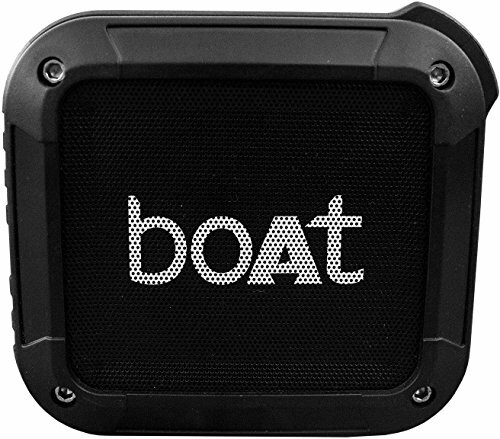 To get the added benefit of discounts on them, we have listed out some of the top offers on boat speakers below. 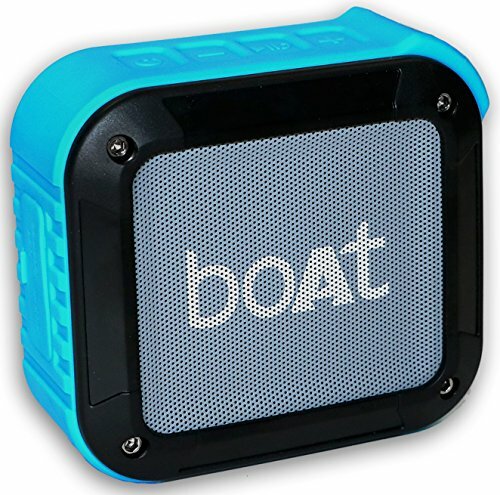 Simply compare and find the best suited Boat speaker for you.